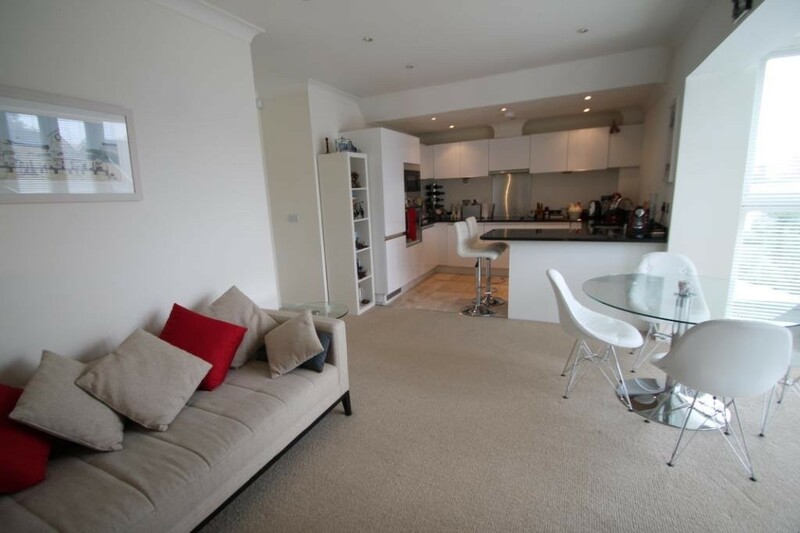 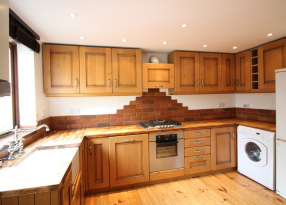 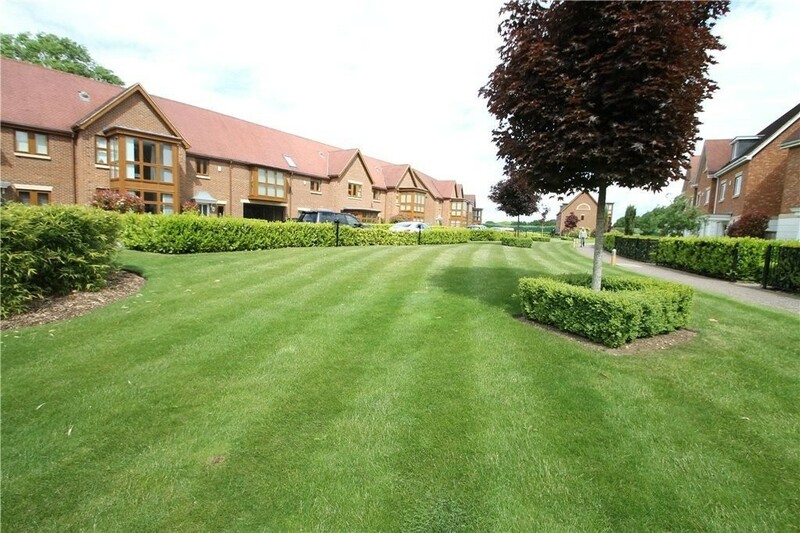 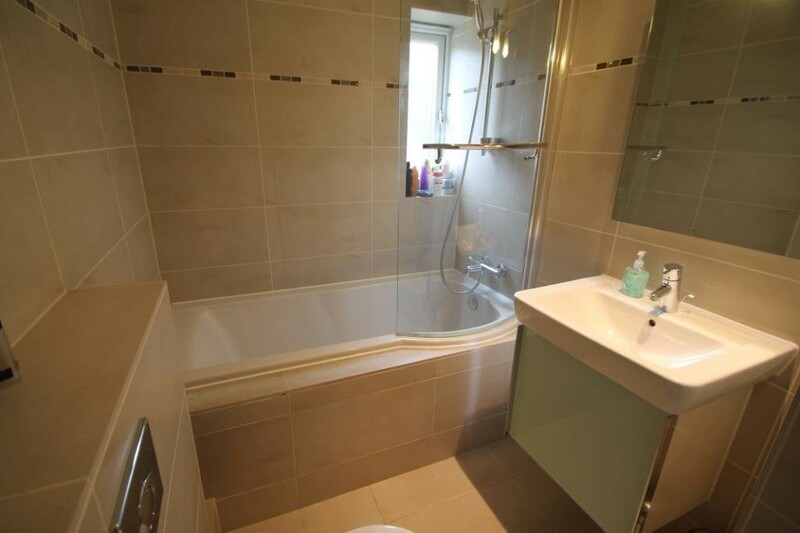 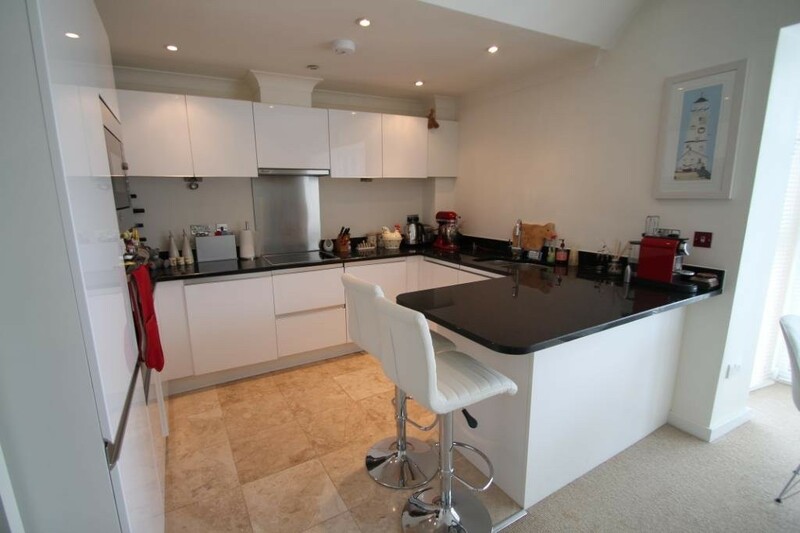 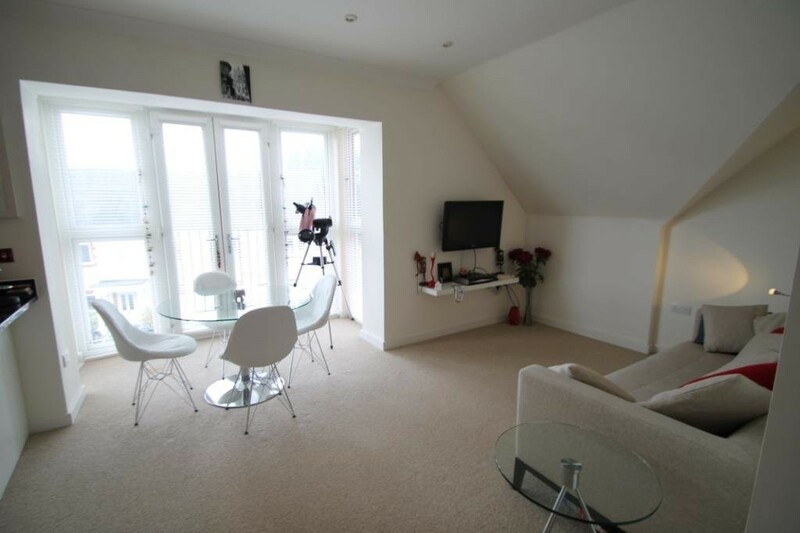 A well-presented upper floor apartment situated within an gated development. 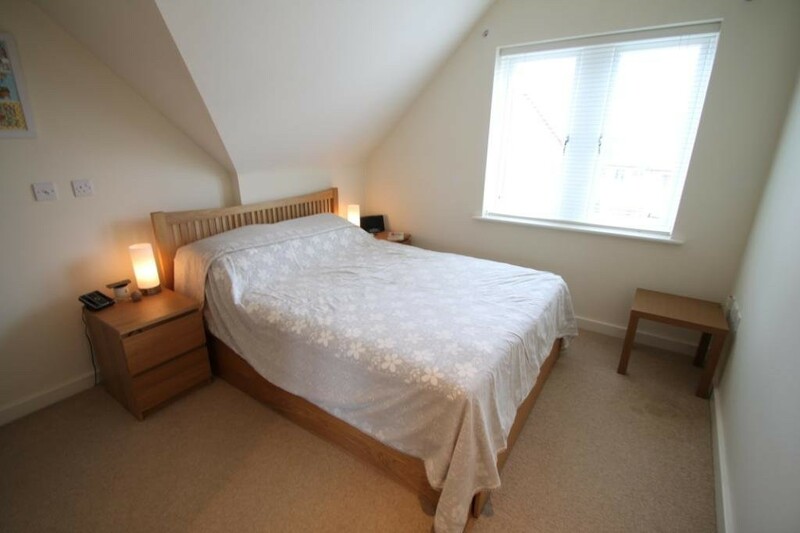 Accommodation comprises large open plan living room with Juliet balcony, modern kitchen with integrated appliances, two spacious double bedrooms, en suite shower room to master bedroom and modern family bathroom. 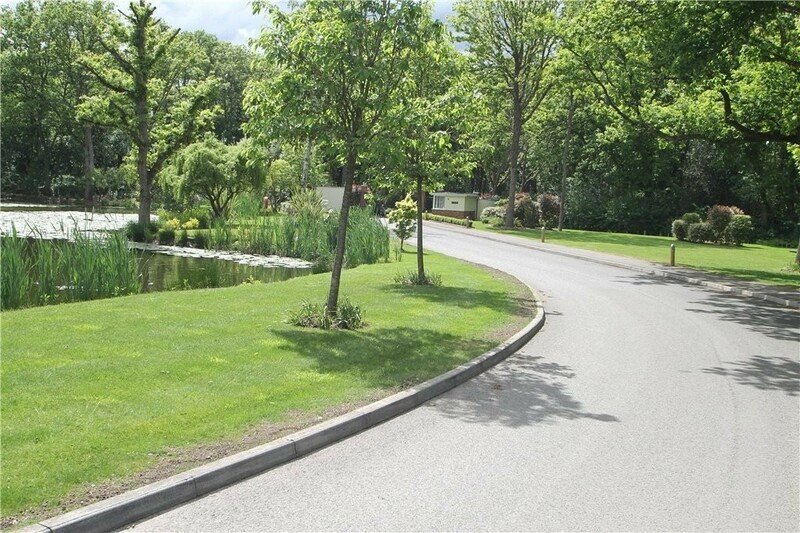 Additional benefits include allocated parking, visitors parking and communal lakeside gardens. 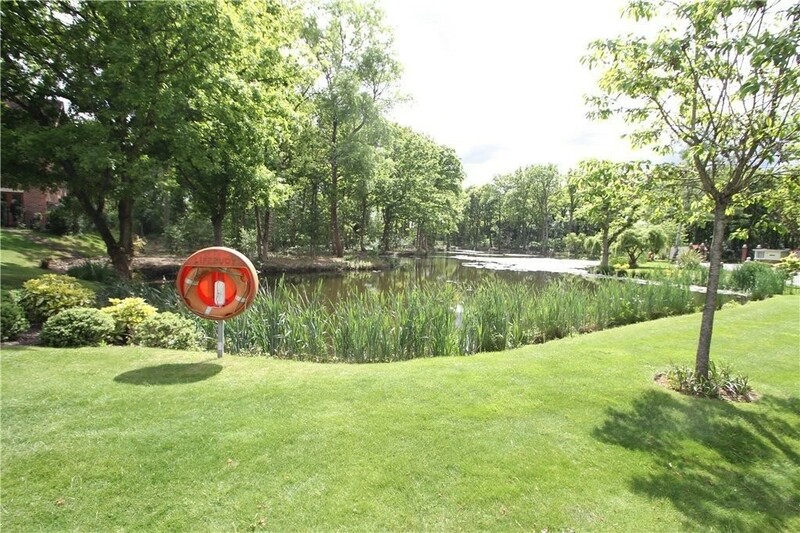 Lakeside Drive offers easy access to Woking and Brookwood mainline stations with their fast links into London-Waterloo, with the M3 and M25 easily accessible. 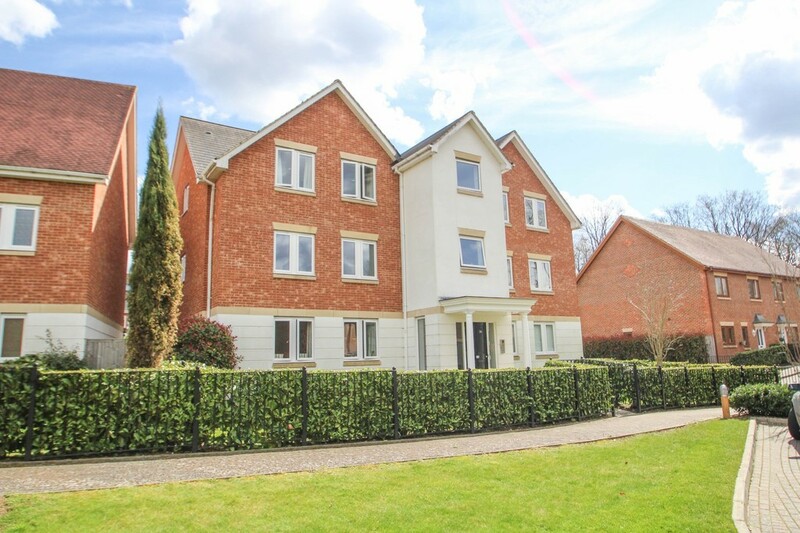 Chobham Village is close by with its range of day to day shops, and Guildford, Camberley and Woking have a larger range of shops and entertainment facilities. 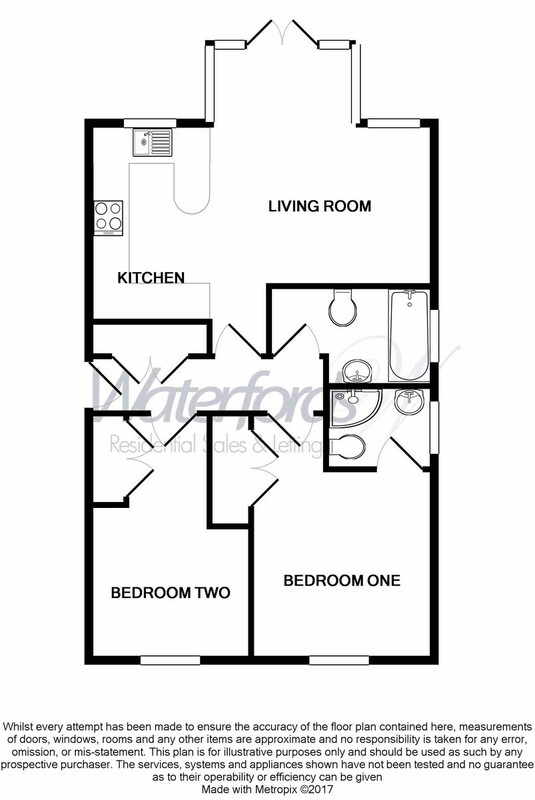 Available end of May 2019, Furnished.